Your trusted connection for legal resources The attorneys at Vogel & Cromwell, L.L.C. have provided the highest quality legal services to clients since 1922. This firm, founded by George I. Vogel, I, is now carried on by his son and grandson, who are equally dedicated to the belief that their clients deserve quality service and personal attention. Our experienced lawyers, and efficient, pleasant staff take care of you from the initial consultation to the completion of your legal matter. We are with you every step of the way We deliver big-firm capability with small firm personal attention and service. We strive for results on your legal matters in the following areas: -Real estate -Civil litigation -Estate planning -Bankruptcy Serving clients in Roanoke Valley and Smith Mountain Lake, Virginia We serve clients in the communities of Roanoke Valley and Smith Mountain Lake, including the cities of Roanoke and Salem and the counties of Roanoke, Franklin, Bedford and Pittsylvania. 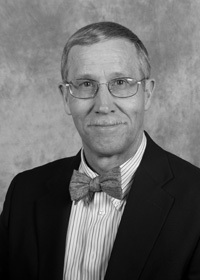 George Vogel is a member at the firm and is admitted to practice in Virginia. He graduated from Washington & Lee University with a Bachelor of Science and received his Juris Doctorate from William & Mary Law School in 2001. 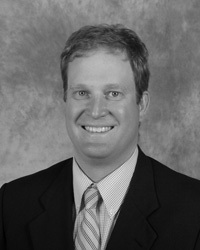 George Vogel is a member at the firm and is admitted to practice in Virginia and the U.S. Supreme Court. 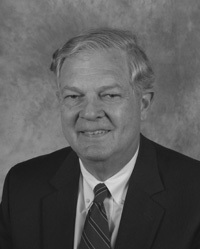 Mr. Vogel graduated from Virginia Military Institute with a Bachelor of Science and received his Juris Doctorate from Washington & Lee University in 1966. James Cromwell is a member at the firm. Mr. Cromwell is admitted to practice in Virginia, Arkansas, and the U.S. Supreme Court. He graduated from Duke University with a Bachelor of Arts and received his Juris Doctorate from the College of William and Mary Law School in 1976.